Dynamic There are 10 products. 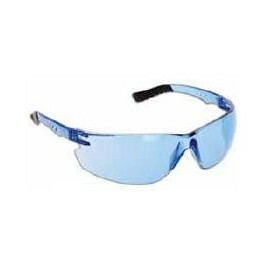 Dynamic Firebird Glasses. CSA approved. 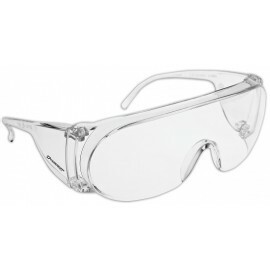 Dynamic Firebird Glasses. CSA approved. Dynamic Techno Glasses. CSA approved. 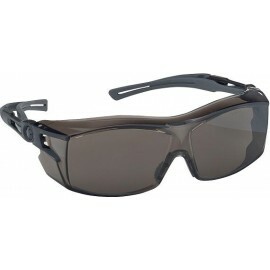 Dynamic Techno Glasses. CSA approved. 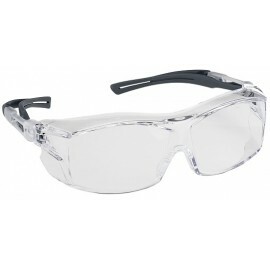 Dynamic Safety Glasses. CSA approved. 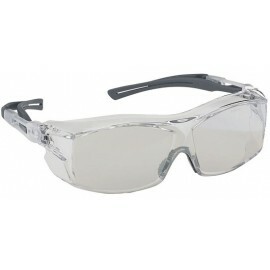 Dynamic Safety Glasses. CSA approved.